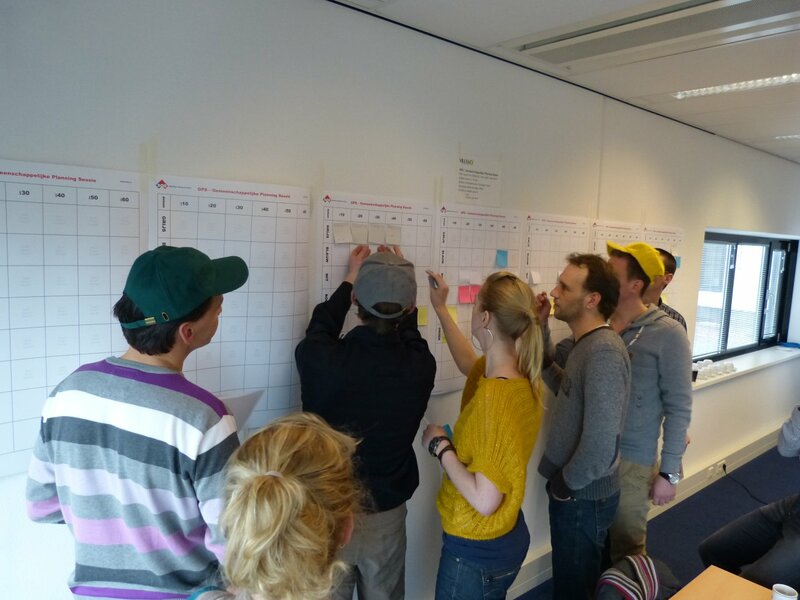 Getting all key players on the project to learn and understand Last Planner® basics in one day max. 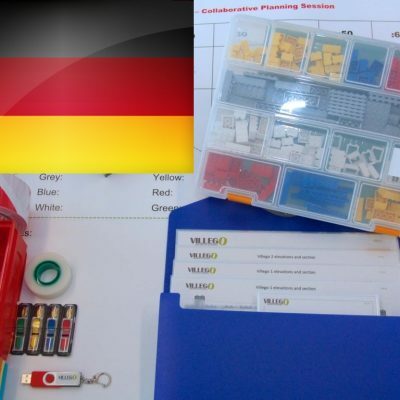 Using the Villego simulation helps all the key players understand Last Planner® basics and provides them with a shared reference point. The Last Planner® System (LPS) will help you build safer, faster, better, cheaper and more predictably in comparison to traditional/current ways of project management. Those who already use Last Planner, know that to make LPS really work, it’s important for all involved to understand how and why it works. 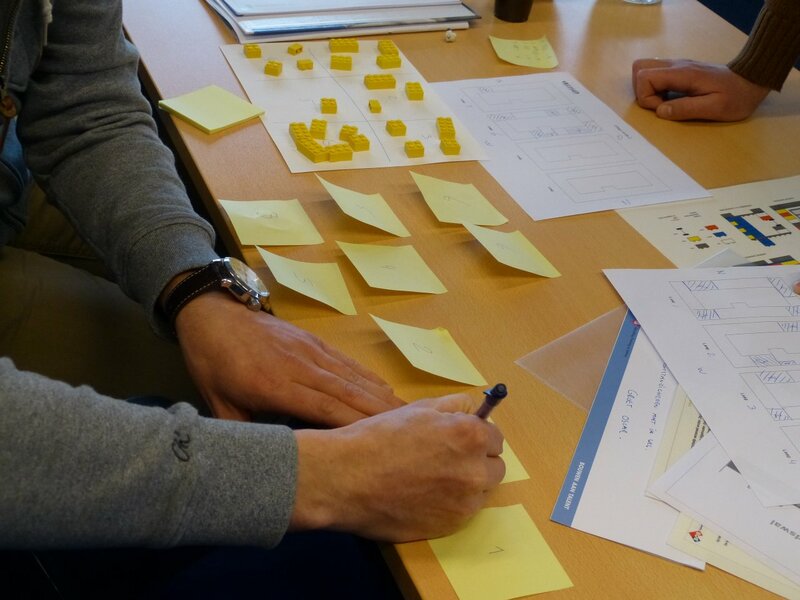 With new people on every project, the challenge is to build that understanding quickly and thoroughly. Villego® is a registered trademark of BOB bv. 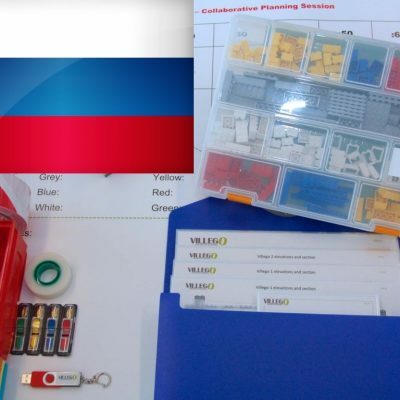 Villego® materials are copyright. Last Planner® is a registered trademark of the Lean Construction Institute www.leanconstruction.org. It is also known as ‘collaborative planning’, ‘lean planning’ or ‘workface planning’. BOB bv is your supplier. Interested In Working With Villego? People liked the Villego simulation a lot. 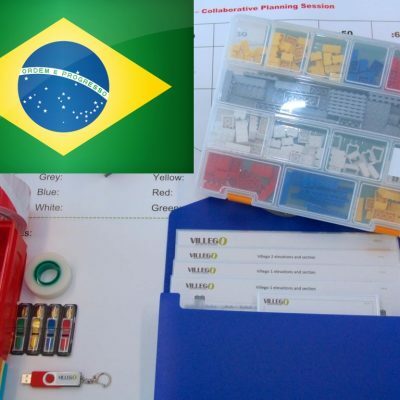 They were enthusiastic about Villego as a hands-on learning tool for learning the practice of lean construction and pull planning. 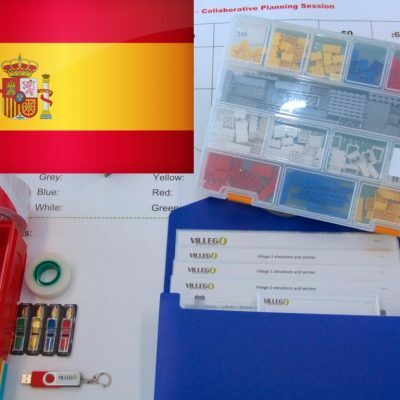 I have been teaching and implementing the Last Planner© System on projects for over 10 years. 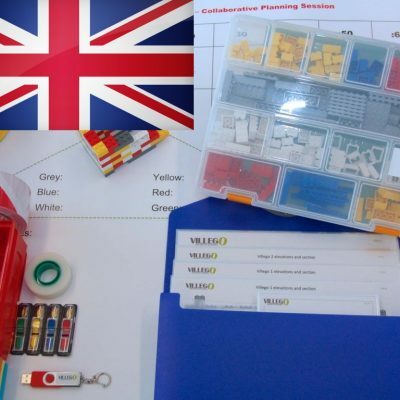 In my opinion, the Villego simulation does the best job of clearly demonstrating the value of collaborative planning and project execution using the principles of the Last Planner System. 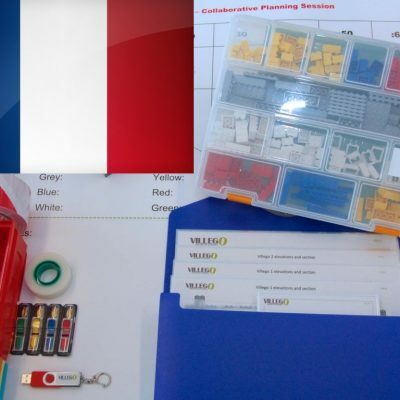 I now use this simulation in my lean construction/LPS boot camps to ‘get the attention’ of the group as to what is possible by putting a project on the LPS. John Draper, P.E.